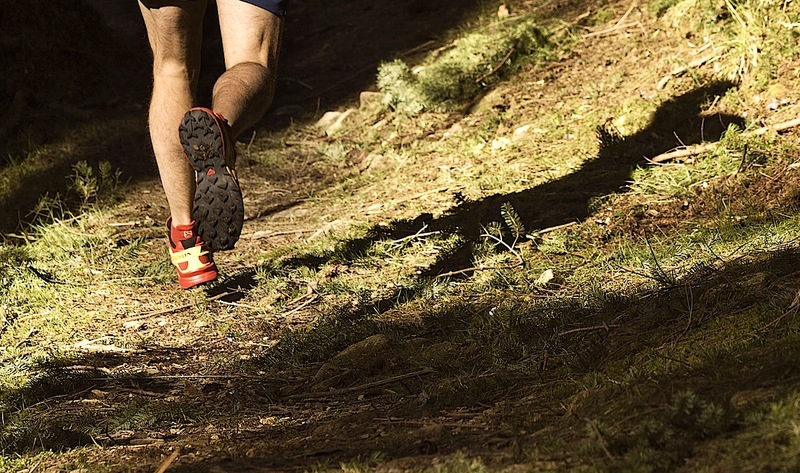 Yes, in case you hadn’t noticed we rather like trail running at Run. 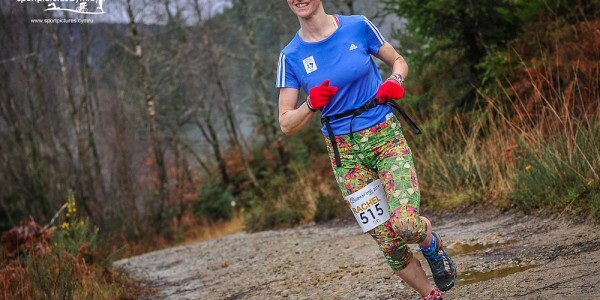 Coed y Brenin! 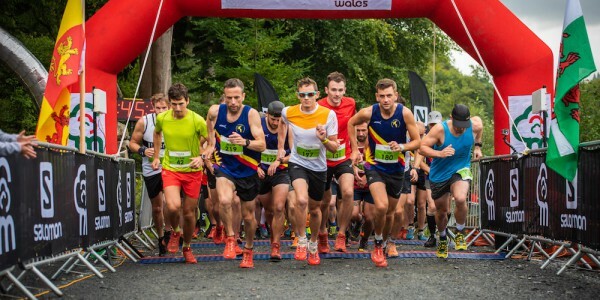 We believe that in today’s running landscape you can’t be all things to all men or women, so we have laid out our stall to cater for the trail runner in this world. 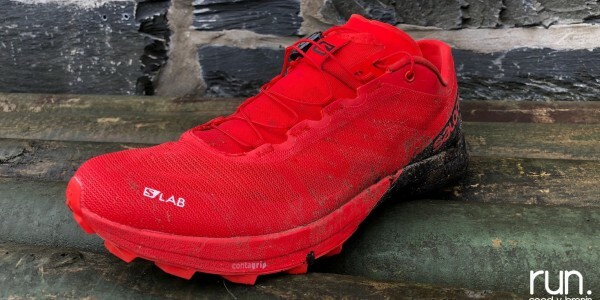 Sure, fell running, mountain running and anything off road really gets our attention, and we have kit to cater for all off-roaders, but as we are in one of the heartlands of trails in the UK it makes sense for us to become renowned for trail running. 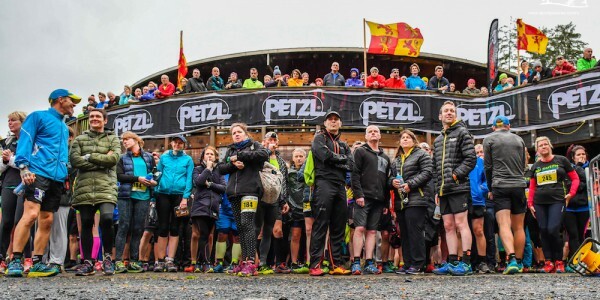 Whether it’s the demo centre, our range of events, the network of way-marked trails or our well stocked trail running shop, we are perfectly located to cater for all of the runner’s needs.